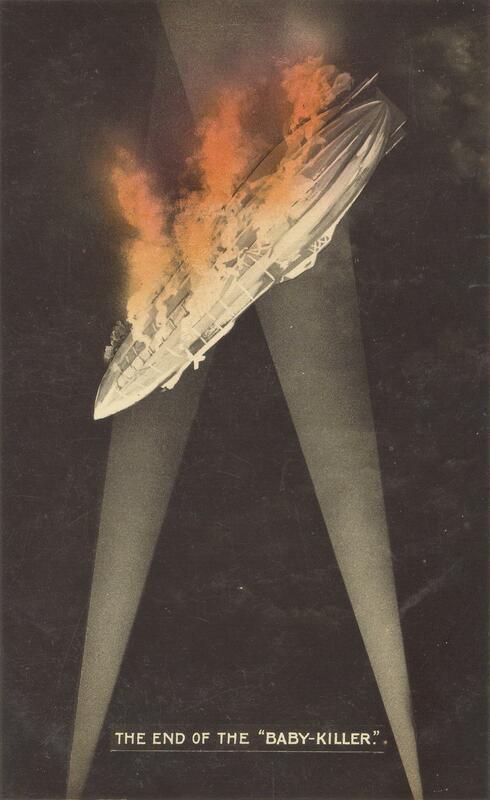 A century on form the first blitz on London, the talk will tell the story of the attempts of the German Imperial Navy and Air Force Zeppelin crews to attack London and their impact on Woolwich and Plumstead. Cost: Free to SHLHG Members, Guests: £2 to help cover room hire. The area around Shooters Hill was subject to a number of bombing raids by Zeppelins during WW1, including one which severely damaged a number of homes in Dickson Road on the Progress Estate. 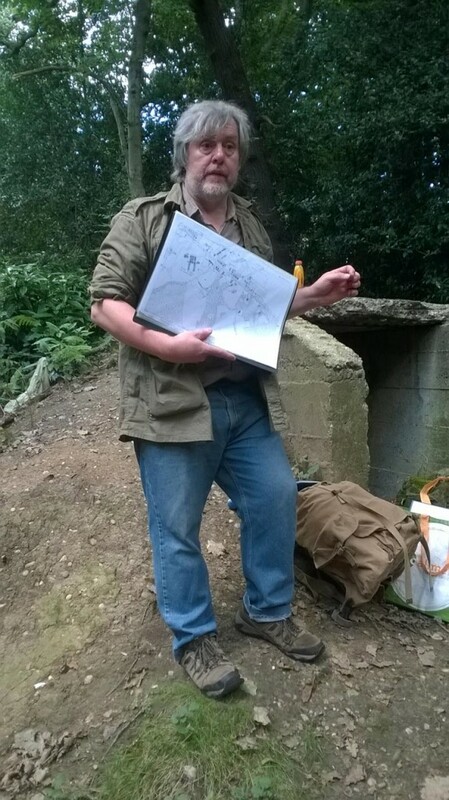 There was also an anti-aircraft gun in Eaglesfield Park, the base of which was uncovered by the Digging Dad’s Army project. Andy is a very engaging speaker on our local history: it should be a fascinating presentation. 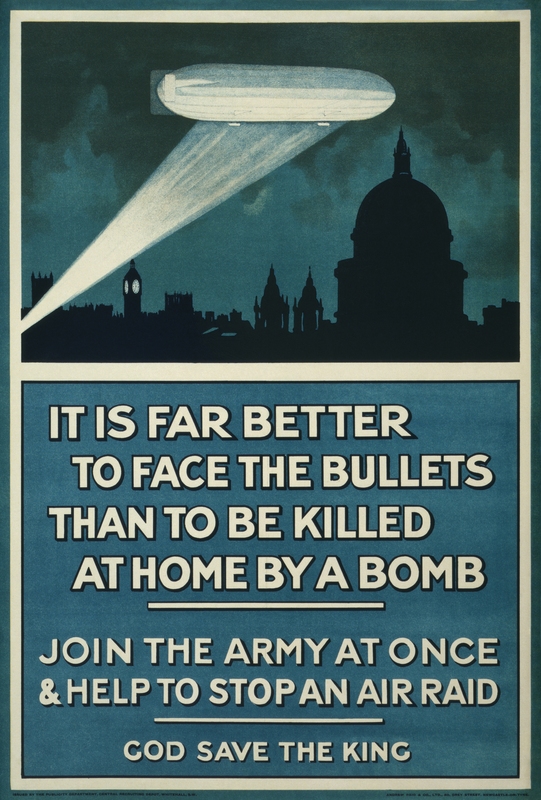 WW I poster from Wikipedia – “It is far better to face the bullets than to be killed at home by a bomb. Join the army at once & help to stop an air raid. God save the King” Public domain.